The Metropolitan Regional Information Systems (MRIS) recently published its Mid Year findings for the Mid Atlantic States Housing Market. Maryland real estate and Laurel real estate are included in this region. Prices are showing renewed signs of strength: 2nd quarter prices in most jurisdictions were up from the 1stquarter, though still lower than one year ago. Prices may experience slight declines through the end of the year, but increased demand and a lower supply of listings are helping facilitate price traction. • Days on market are down sharply compared to both last quarter and a year ago. Properties continue to sell quickest in the Core jurisdictions, but across the region, time on market is moving toward the region’s long term average. • The ratio of inventory to sales (months of sales) continues to decline in all jurisdictions from one year ago. The metro-wide ratio of 5.1 months’ worth of listings is below the normal, healthy standard of 6 months, signaling that demand is beginning to outpace supply. This is welcome news for sellers of Laurel real estate. Buyers considering purchasing a home in Laurel Md may want to do so sooner, rather than later. 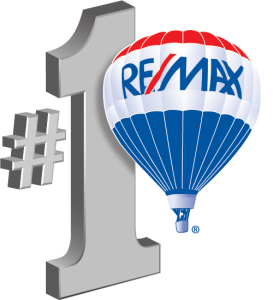 My buyers have noticed increased competition when making offers on properties.